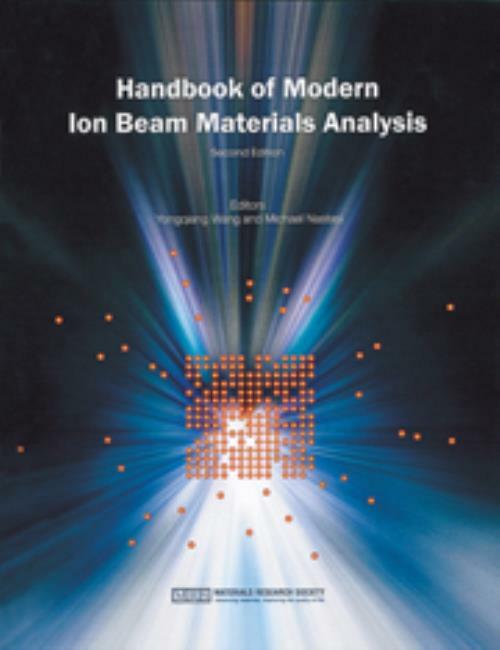 The Handbook of Modern Ion Beam Materials Analysis, 2nd Edition is a compilation of updated techniques and data for use in the ion-beam analysis of materials. The information presented is unavailable collectively from any other source, and places a strong emphasis on practical examples of the analysis techniques as they are applied to common problems. Revised and updated from the popular handbook previously released in 1995, this edition is written and compiled by over 30 leading authorities in the field of ion beam analysis. It provides an excellent introduction to the fundamentals and lab practices of ion beam analysis and is also useful as a teaching text for undergraduate senior or first-year graduate students This text is a comprehensive collection of nuclear and atomic data for the applications of ion beam materials analysis. In addition, the DVD includes bonus info - both the Ion Beam Analysis Nuclear Data Library (IBANDL) and GUPIX Subroutines (CSA and YLS) for X-ray Database.